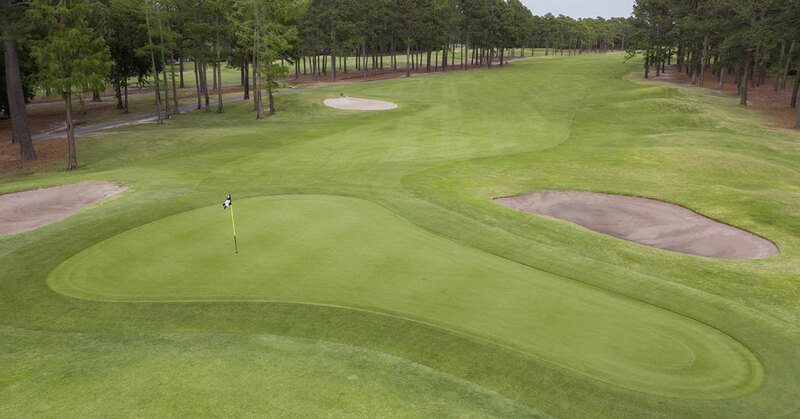 Burning Ridge Golf Course’s extensive renovations have produced amazing rewards! 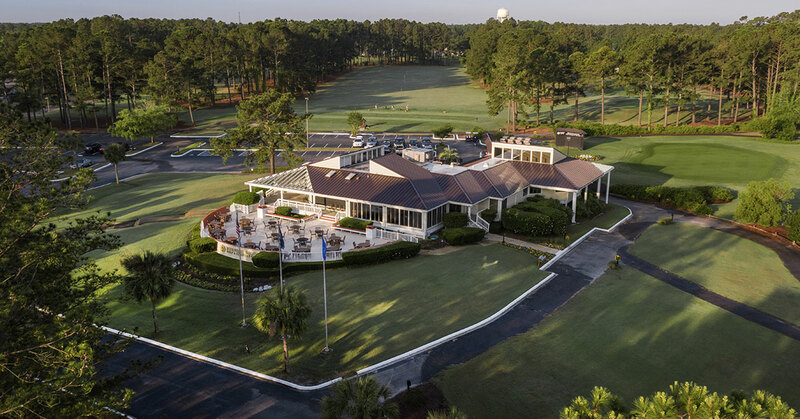 Not only was it voted 2006 Myrtle Beach Golf Course of the Year, but also honored as the South Carolina Golf Course of the Year. Previously a thirty-six hole course, the course ownership decided to become an 18 hole layout instead. Subsequently, they took the best 18 holes, and reinvented the course as an eighteen hole facility. 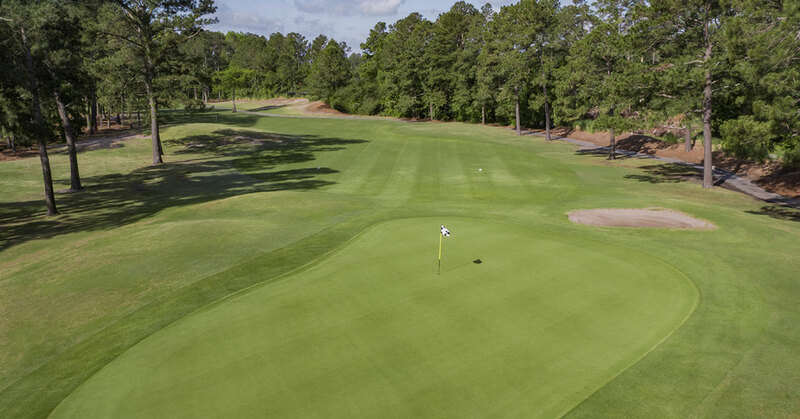 As you maneuver through the elegantly mounded fairways, large yawning bunkers, and velvety smooth putting surfaces you will understand why the course has received these lofty awards. After your round, enjoy the country club atmosphere with a drink and meal on the outside deck. Burning Ridge golf course’s close proximity to a large number of other area courses, may it a perfect complement. Whether you add it as a second PM round to your itinerary, or play in in morning, you are going to enjoy the challenge this course poses. Distance is not the biggest obstacle to overcome, navigating the right and left angled doglegs, will surely be the biggest test. 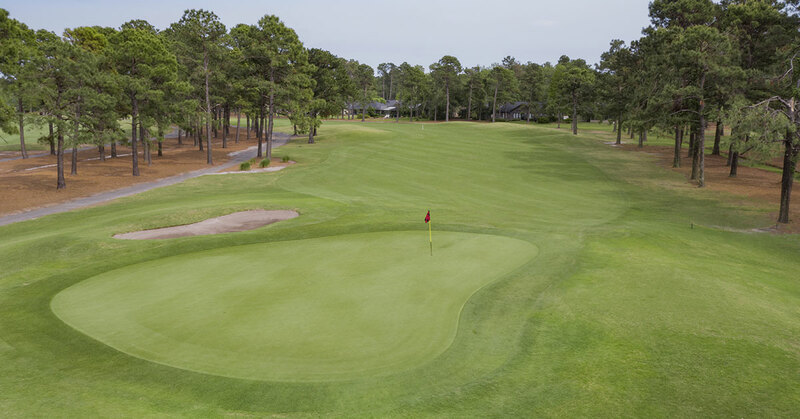 Burning Ridge golf course is a very unique course to the Myrtle Beach area, and has consistently provided a great value to its guests over the years.